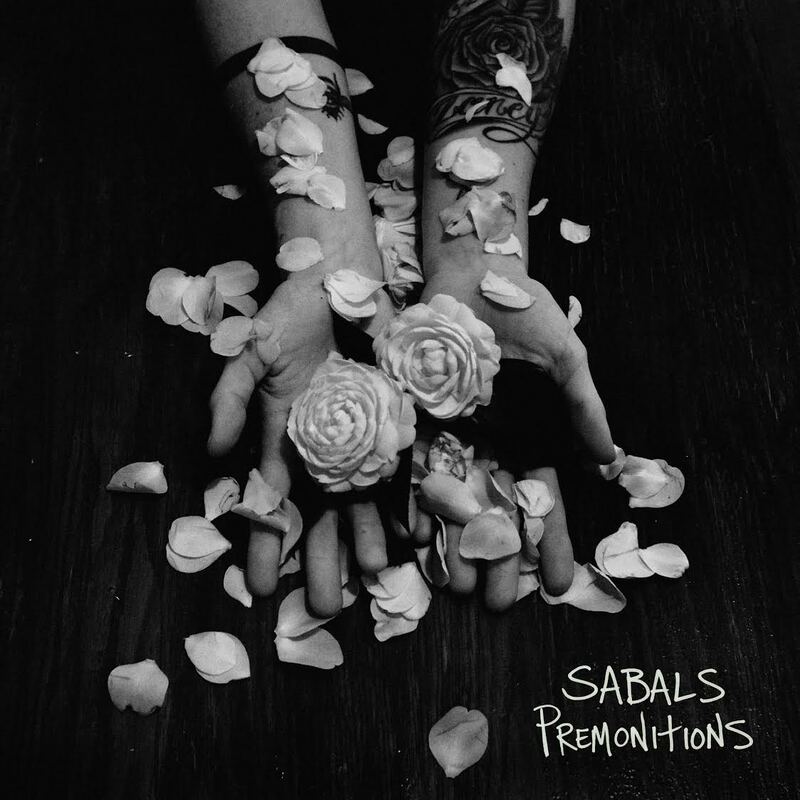 Florida based Sabals will be releasing their 4 Track EP ‘Premonitions’ on the 24th February via Eye Four Records. The EP includes their recently released single ‘Wild Thing’. Beth Bynum (Acoustic Guitar/ Vocals), Dan Bynum (Guitar/Synth/Sampler) and Jessica Vacha (Drums) have released an EP that is a blend of upbeat anthems such as ‘Blistering’ which is full of powerful harmonies, to the slower ‘Wild Thing’ with a delicate vocal, as well being full of melodic guitars. ‘Arcs’ has a massive sound to it as the guitars crash through the track before ending on ‘Little Shoes’, which brings a heavier tone to their sound, as the rhythm thumps through the song. Every track on the EP has an excellent sound to it, with a great production. The EP will be available on iTunes.